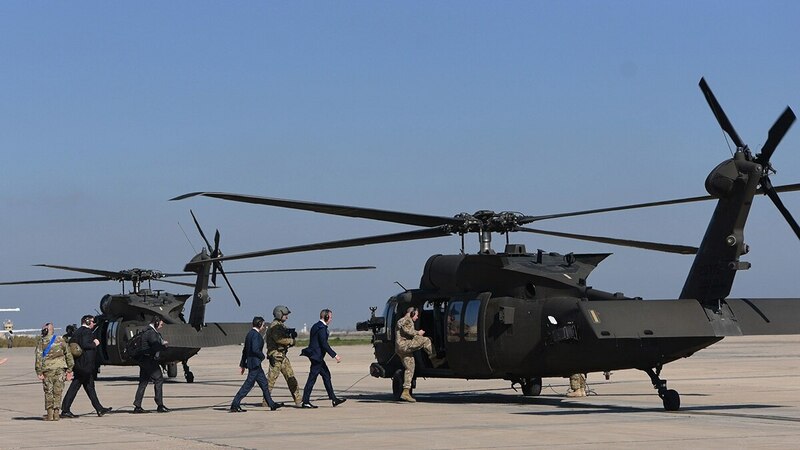 In an briefing with reporters after his visit, Shanahan said he focused on Iraq’s sovereignty, and on what the U.S. can contribute to continue to strengthen it’s military capabilities. In a nod to the political sensitivities of relocating U.S. forces from Syria into Iraq, Shanahan said the relocation issue was not brought up. He did not, however, rule out Iraq as an option as the U.S. looks to reposition those 2,000 forces from Syria. .
Today's troops are leery of Iran, but also skeptical of sending more troops to Iraq.